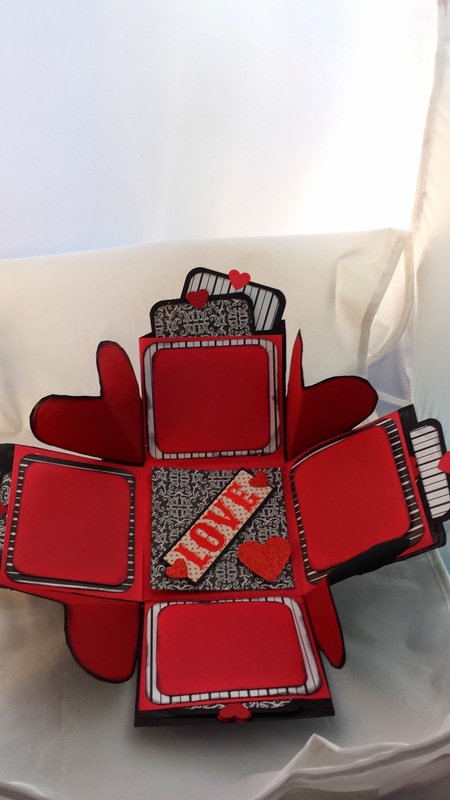 June 18th 6-8: Reflections of You: we will be using a SheArt style of design to create a canvas that reflects you as a person. For this class please bring your favorite colors and papers and any embellishments that reflect your personal style. 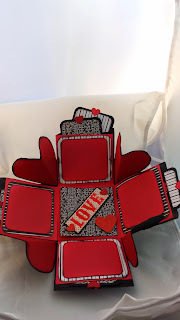 July 16th 6-8: Fun with Stamps: This month we will step away from the canvas and create elements that can be used on future canvases. 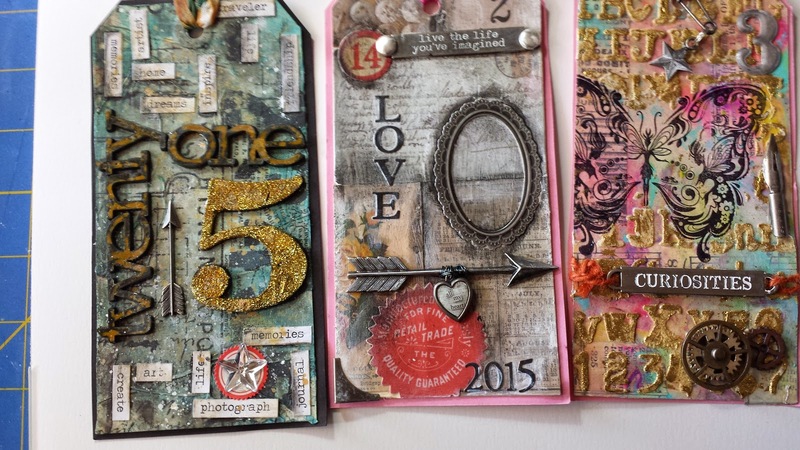 Kim will be showing you how to transform tissue paper, coffee filters, and paper tape into elements to be used in mixed media and art journaling pieces. She will also show you how she transforms packing papers into one of a kind background papers. 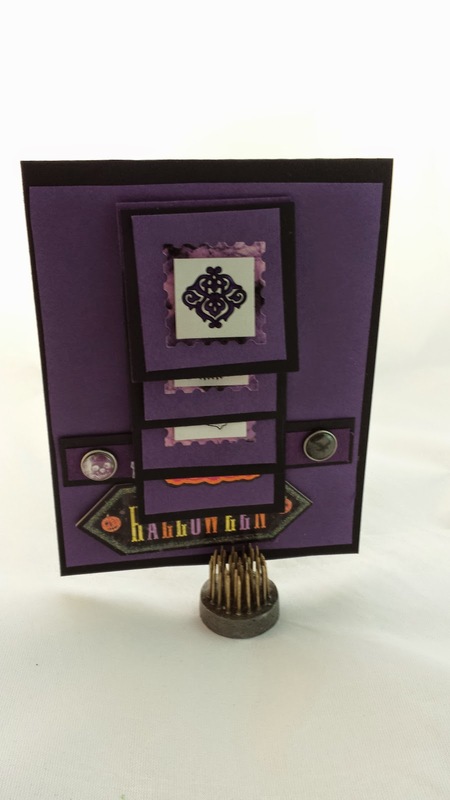 August 13th 6-8: Mixed Media Birdhouses: Kim will show you how to transform a wooden birdhouse into a decorative mixed media home décor item using scrapbooking papers, floral embellishments and some bling. September 17th 6-8: Mixed Media ButterfliesTriptych: In this month’s class, we will return to the canvas but not 1 canvas but 3 to create a Triptych using modeling paste and wooden butterflies. 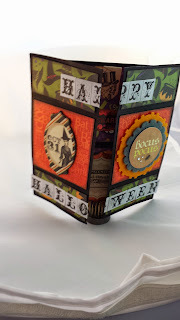 October 8th 6-8: Mixed Media Clock: Using a Tim Holtz Assemblage Clock, Kim will show you how to transform it to a cute home décor item either for year round display or a holiday version using seasonal items. October 10th 1-3: Mixed Media Seasonal Birdhouses: Kim will show you how to transform a wooden birdhouse into a decorative mixed media home décor item prefect for holiday decoration using scrapbooking papers, seasonal embellishments and some bling. I encourage you to bring any color and brand of Alcohol markers I will have a set of PrimsaColor ones for class use and will have my Copic collection to supplement any color you might be missing. June 25th 6-7:30: Into to Copics and Alcohol Markers: A discussion about the different types of Copics, why Kim loves Copics, paper selection, ink selection (outside of Copic) and basic coloring techniques as well as an introduction to blending and simple light source. 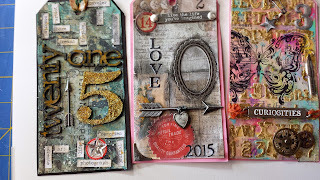 July 9th 6-7:30: Stamping: We will discuss the stamping techniques and Alcohol markers. We will go over ink selection and why some inks work better than others and sadly how paper can influence our selection and how to test. We will also explore heat embossing and heat setting images. We will be also coloring 1-2 images in their entirely in class that can be used to create a card. Ahh sorry about that: But as you can guess we are going to be concentrating on hair and how to color different types of hair and colors of hair so your final image looks like hair with dimension and texture. The class will be mostly a coloring class. September 3rd 6-7:30: Skin Tones-Light: In this class, Kim will go over how to color faces and bodies in part 1 of Skin Tones. This class we will be going over the lighter skin tones and how most crafters pick the wrong colors when doing skin tones. 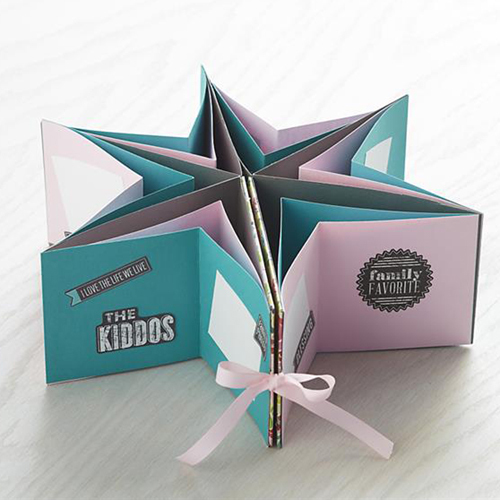 The Scrapbook Paper is for the cover- you need 2 sheets of 12x12 to cover the chipboard. On the Chipboard side- I used some light weight chipboard for the sample. 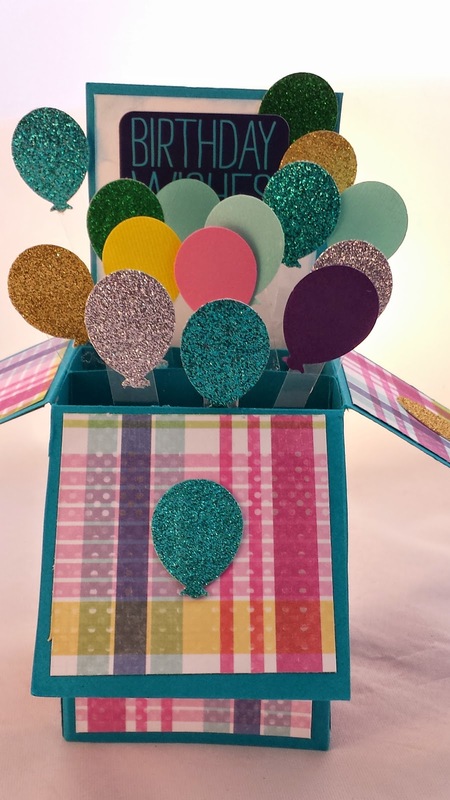 If you are going to use this as card that will be mailed go for a light weight chipboard. Also if you have the following, please bring it to the class, scissors and a ruler. 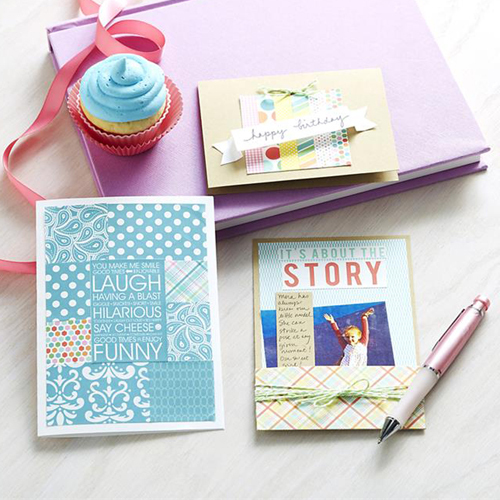 If you bought the Recollections Value Pack Cardstock in Kraft or White- you can use that rather than buy what is listed above for those colors. Instead of using Twine-I used Bakers Twine because I have a metric load of it.